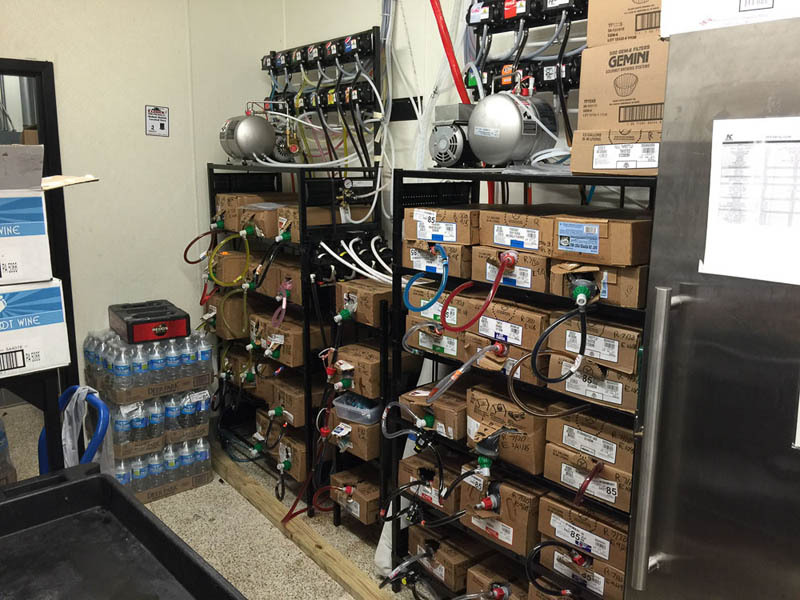 Soda Dispenser Depot performs all levels of service, installation, repair, and remanufacturing of soda fountain equipment. 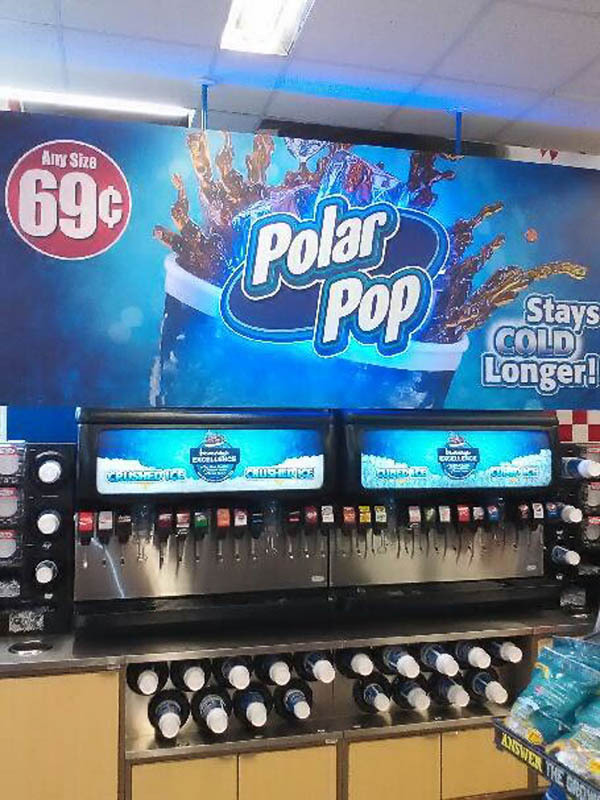 We are one of the largest soda fountain remanufacturing companies that test, repair, assemble, and ship all over the world. Our installation team services Charlotte, NC and the surrounding areas—Contact us to determine if you're within our service area. 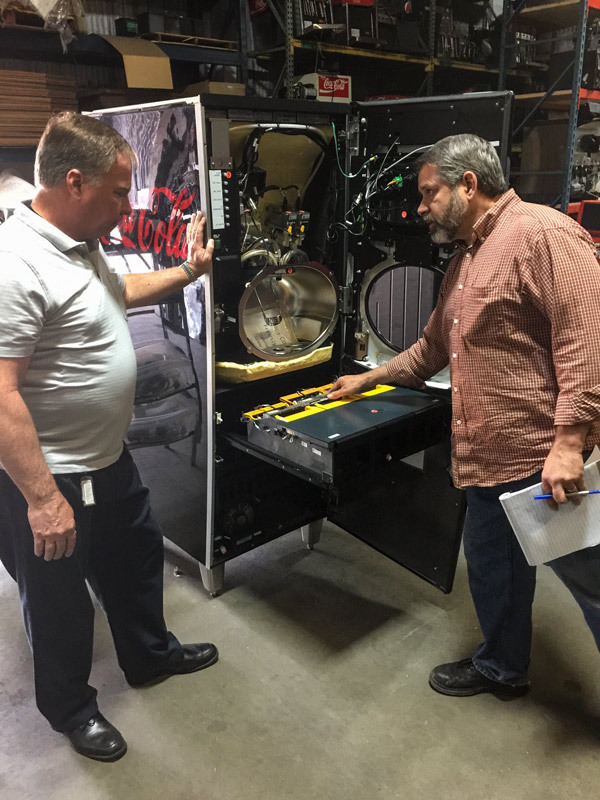 If you would prefer to have a professional install your system for you—and you do not live within our service area—we can help you find a qualified technician near you. We've done numerous commercial service and installation jobs from small to large. 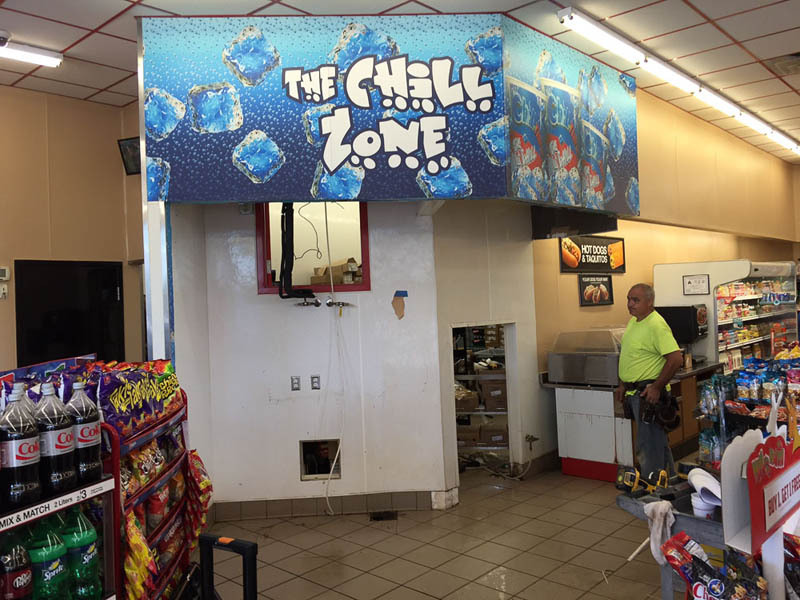 Our installation also includes HVAC work for ice makers. Before you make any large purchases, get a quote from us. We have over a decade of knowledge and experience. Before, during, and after installation photos. 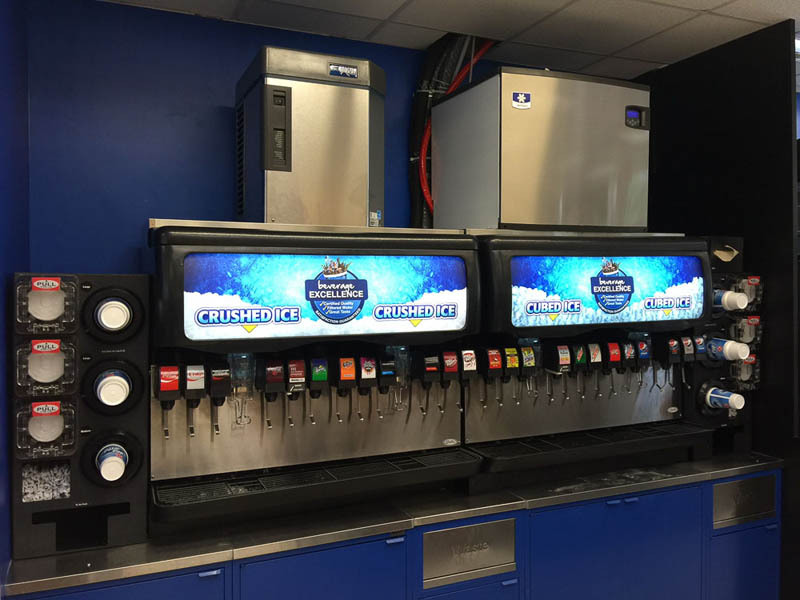 Soda Dispenser Depot is now qualified for installation and service of Freestyle soda machines. Give us a call if you need your Freestyle machine serviced or repaired! 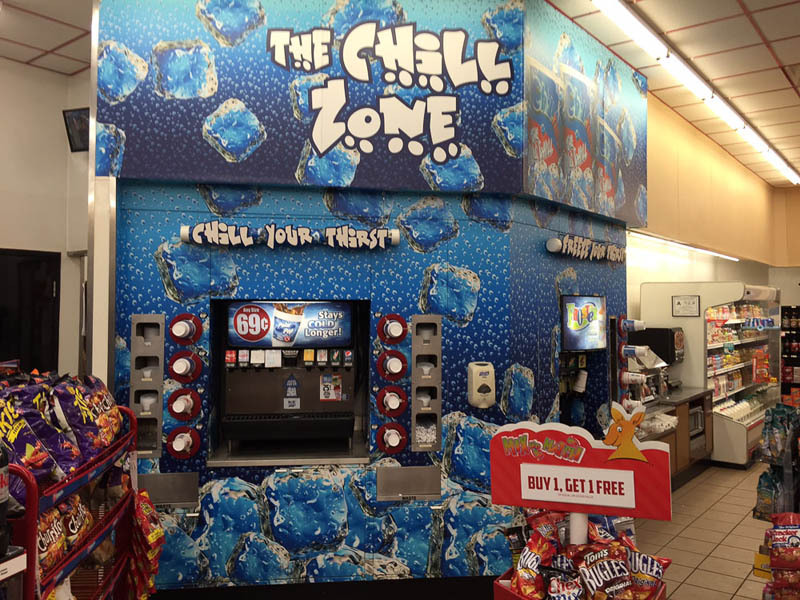 Soda Dispenser Depot Freestyle training photos. For details, give us a call at 704-827-7400.